Attention! This job posting is 466 days old and might be already filled. Starting at $1400 and $1600 monthly for sponsored Canadians, Americans, South Africans, Australians and British Native Speakers. Other European applicants will be considered. Free Accommodations provided with 2 houses less than 5 min from the Center (Individual housing can be arranged). Pay Incentives, All Red Day Holidays, 50% of airfare after the first year contract has been completed and full airfare after the second year. Most importantly: Care for the students entrusted to you by New Way, follow New Way's course outlines and work well as a team with your fellow employees. INTERESTED APPLICANTS MUST SCAN THE REQUIRED DOCUMENTS AND SUBMIT THEM TOGETHER. 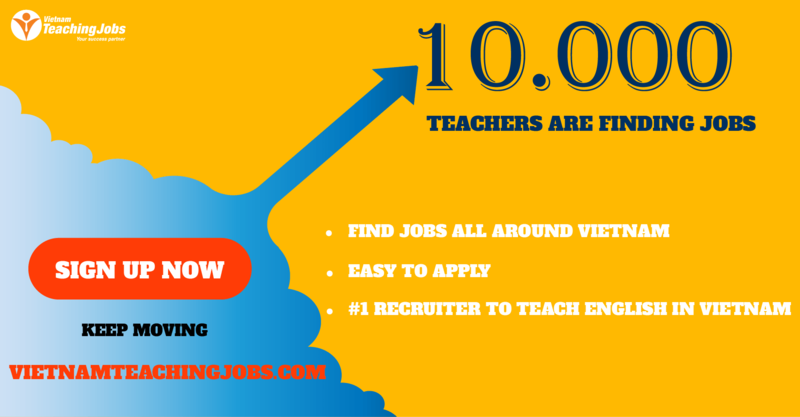 Hiring FGN Teachers posted 11 months ago. 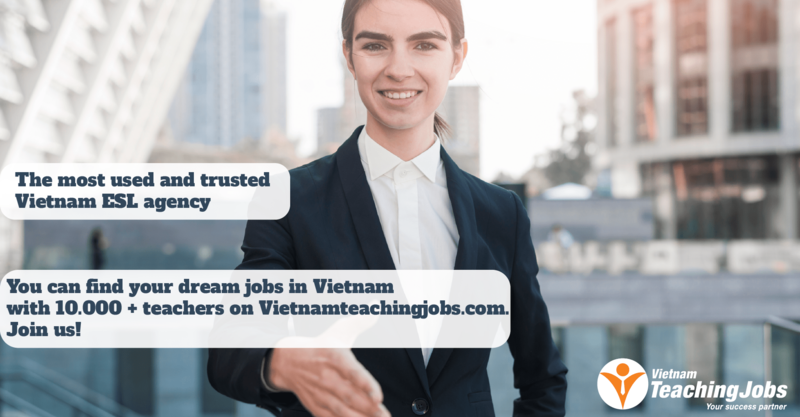 [URGENT] NATIVE IELTS INSTRUCTOR IN VINH YEN, VINH PHUC PROVINCE posted over 2 years ago. 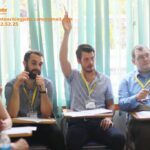 [URGENT HIRING] NATIVE EFL TEACHER AT THANH HOA PROVINCE posted over 2 years ago. FILIPINO EFL TEACHER posted over 2 years ago.